As we draw closer to starting the 2018 Building Project there will be some great fundraising events for you to take part in and help to raise funds. Keep up to date with the latest Fundraising events right here. 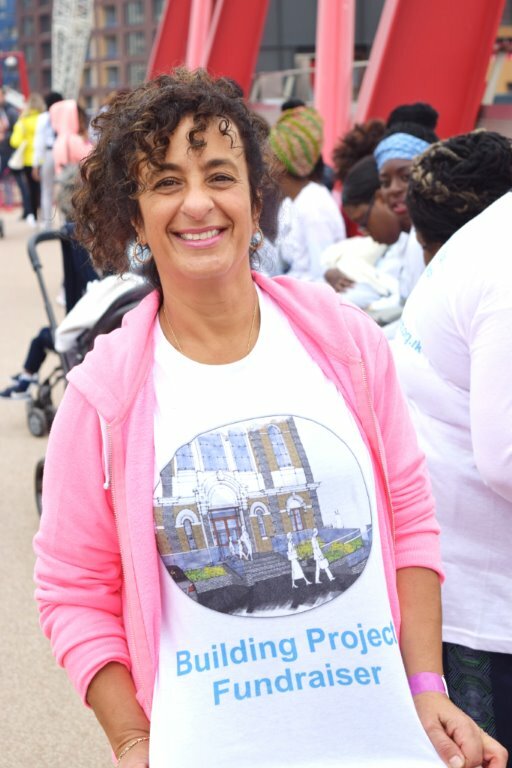 In October 2017 SSBC held its second sponsored walk, taking on walking distances of 5k, 10k, 15k and 20k. We were able to raise £2,680.85 in sponsorship and donations towards the Building Project. Thank you to everyone that participated in helping us get closer to our target. 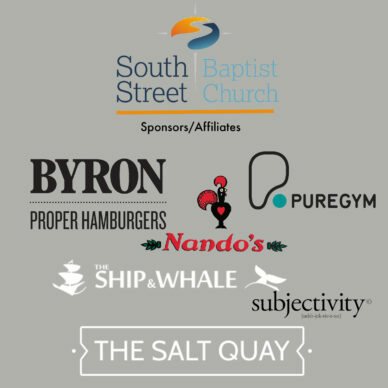 A special thanks to our sponsors, who donated generous gifts towards the cause: Nandos (Cutty Sark), Byron Burger (Cutty Sark), Subjectivity UK, PureGym Greenwich, The Ship & Whale Pub, and The Salt Quay Pub for allowing use of its facilities. Watch this short video to find out more about the Building Project.